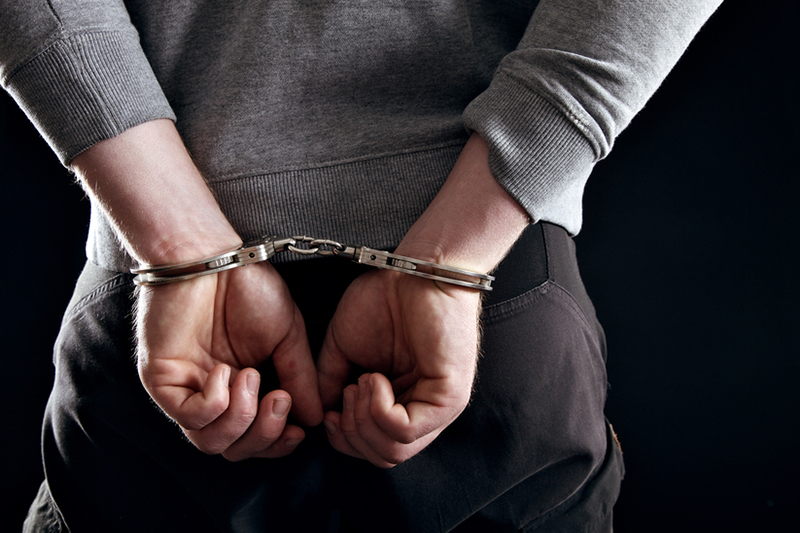 WHEELERSBURG, Ohio — After a string of carwash robberies, the pair was finally caught. WHEELERSBURG, Ohio — According to www.nbc4i.com, police are charging a West Virginia pair with breaking into carwashes across four states. On Aug. 30th, a 911 call was made to the Scioto County Sherriff’s office, which claimed that the machines at the Splash & Go carwash in Wheelersburg had been broken into and robbed, the article continued. Then, during the investigation, investigators discovered that another carwash down the street had been broken into the same way, the article noted. The sheriff’s office was able to link the vehicle to one that several agencies in West Virginia were seeking, the article added, and investigators later learned that the suspects were also linked to carwash break-ins in Kentucky, Ohio, Virginia and West Virginia. On Sept. 11th, the suspects pulled into a Walmart in New Boston, Ohio, and used a coin exchange machine to change out coins to cash, the article noted. Authorities, with the assistance of loss prevention officers, later located and arrested James Ransom, 44, and Amy Daniels, 44, along some nearby railroad tracks, the article stated. Both have been charged with vandalism, possession of criminal tools and petty theft, and they are being held at the Scioto County Jail on a $30,000 bond, the article concluded.